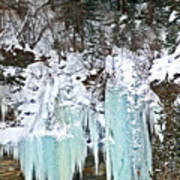 There are no comments for Vail Ice Falls. Click here to post the first comment. 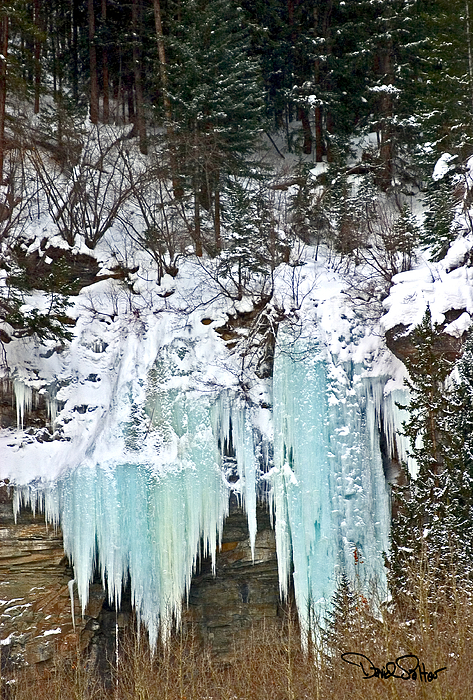 A digital telephoto image of massive ice falls near Vail, Colorado. 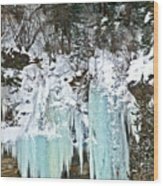 The height of the falls can be best appreciated by comparing them to the trees in the foreground.